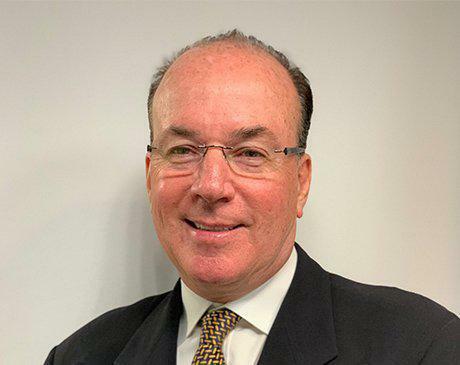 Eric J. Rothchild, MD, is a board-certified ophthalmologist and founder of Rothchild Eye Institute, serving patients in Boca Raton, Boynton Beach, and Delray Beach, Florida. Dr. Rothchild specializes in issues affecting the cornea and is passionate about treating eye disease using up-to-date, advanced medical and surgical interventions. Dr. Rothchild began his formal medical education at New York Medical College in Valhalla, New York, where he earned his medical degree. He went on to intern at the St. Mary Medical Center-University of California, Los Angeles in Long Beach, California. Dr. Rothchild then performed his residency at North Shore University Hospital in Manhasset, New York. Continuing his education, Dr. Rothchild next completed an intensive 13-month fellowship in corneal and refractive surgery at Ohio State University in Columbus, Ohio. In addition to this training, he completed an externship at the Moorfields Eye Hospital in London, England, giving him an education background far exceeding that of most specialists in the field. Since going into private practice, Dr. Rothchild has developed a number of implements that are used regularly during corneal corrective surgery, including the Rothchild Foldable Lens Forceps, the Rothchild RK Instrumentation System, the Rothchild Micrometer Diamond Knife, the Rothchild PRK Spatula, the Rothchild LASIK Spatula, and the Rothchild LASIK Enhancement Spatula. As a researcher, teacher, speaker, and innovator in the field of ophthalmology, Dr. Rothchild is a pioneer for and an authority on the advanced treatment of eye disease. His extensive education and over 30 years of experience surpass that of most ophthalmologists currently performing specialized corneal and refractive surgeries. With a focus on corneal diseases and advanced treatments, Dr. Rothchild offers extensive, professional experience and consistent excellence in eye care for every patient, young or old. 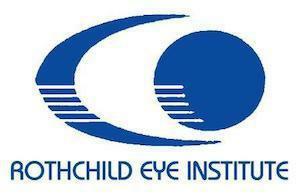 Please note that we accept MEDICAL insurance (not VISION insurance). This is not a comprehensive list of accepted insurance providers. Check out our Patient Information Page for more information or contact our office directly for any coverage-related questions. Thank you. *Patients should always contact the office directly to see if we are still active with their insurance carrier.